Fall is my favorite time of year for reading. I like to save a lot of spooky reads, thrillers, campus stories, and sports romances to read during Fall. 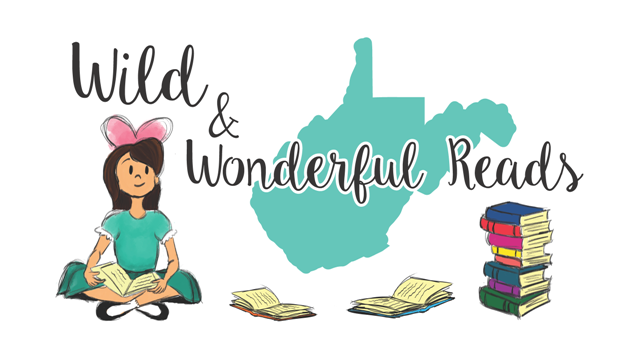 Plus, the weather is cooling off here in West Virginia, so cozying up with a warm blanket, a hot drink, and a good read is perfection! I think Fall is a great time for dark classics, sports romances (football, particularly), campus stories, thrillers, and paranormal reads. These are just a few of my recommendations for Autumn! What types of books do you enjoy in Fall? Do you have any recommendations?